I'm very happy to be announcing the publication of the 10th Picture Book Explorers pack. To mark the celebration, I am hosting a giveaway. One lucky winner will receive a copy of the relevant picture book AND a code to download a copy of the new Picture Book Explorers pack to accompany it. 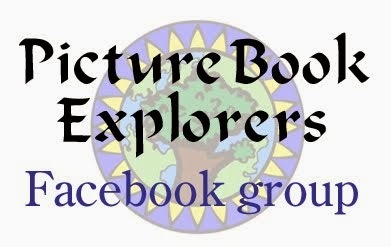 But that's not all, there will be a runners-up prize of a copy of the 10th Picture Book Explorers pack, downloadable from Currclick. 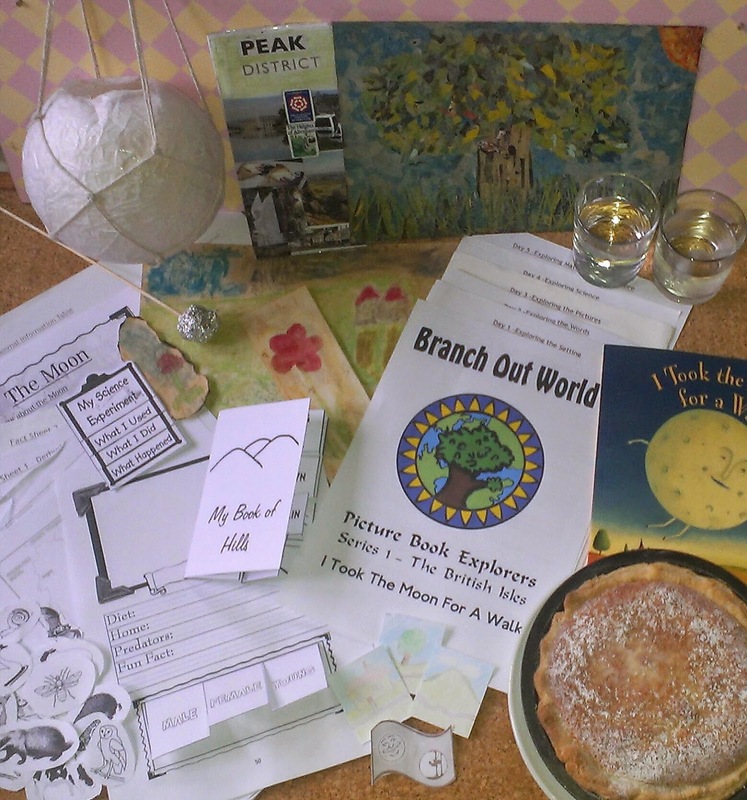 And, wait, there's more..... as one of the ways to gain an entry into this draw is to leave a comment on this blog, if your comment includes a recommendation of a book that you think is begging to be explored, and your recommendation is selected, at the end of June, you will receive a FREE copy of the Picture Book Explorers pack that accompanies your suggestion. Announcing the publication of the 10th Picture Book Explorers - I Took the Moon For a Walk. This is a whopper of a pack, with more printables and more activities than before. In this pack you have the opportunity to learn about Derbyshire, the Moon, hills and nocturnal British wildlife. 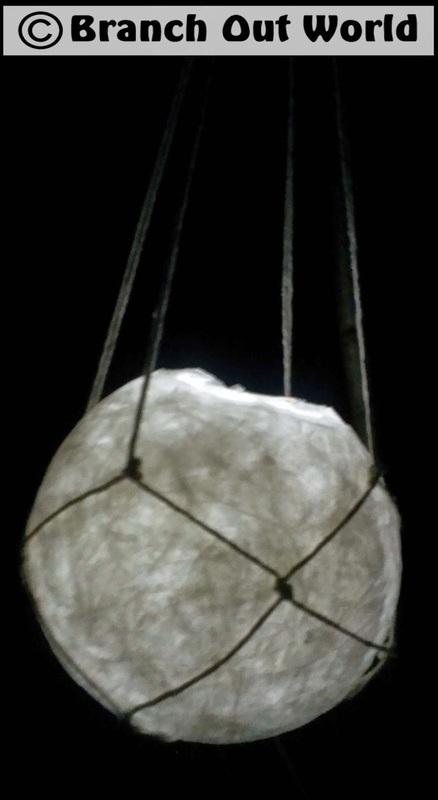 There are hands-on science experiments, art activities and crafts - including one in which you can take your own moon for a walk and another to make your own vintage toy. There are suggestions to help introduce the beginnings of poetry analysis and for creative writing activities. There are maths activities related to the book and, of course, delicious regional recipes. The pack is packed with printables. You'll find a selection of maps, ability differentiated notebooking pages and mini books, flags, fact sheets and a timeline. 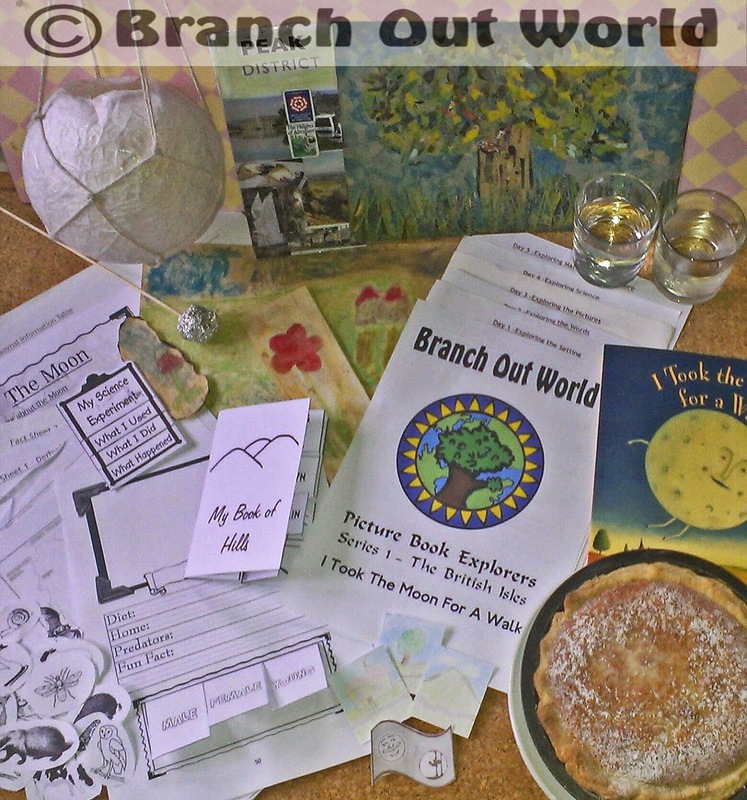 What does Barefoot Books think of this Picture Book Explorers pack ? - "What a very impressive document. 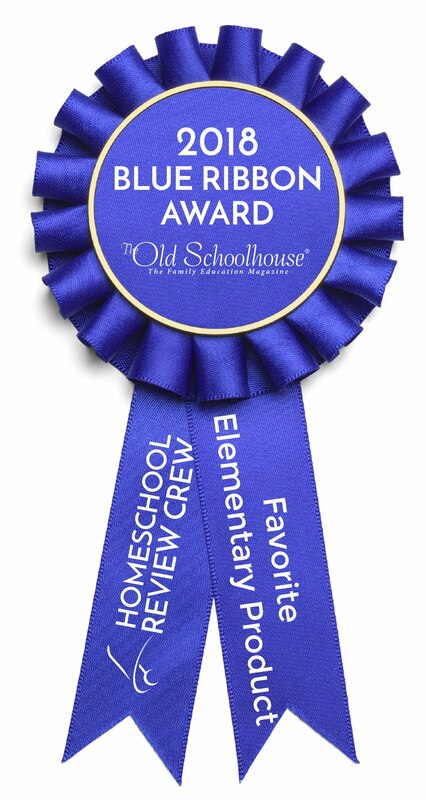 It is inspiring to all of us who work on creating resources around our books!" The story is a gentle poem of a young boy's adventures as he takes a walk on an evening lit by a Full Moon. The beautiful, vintage style illustrations add to the narrative giving the story an air of comforting nostalgia. To enter the giveaway just follow the Rafflecopter instructions and read the terms & conditions. Open to worldwide entrants over the age of 18. Please can Toni S. and Katy W-L check their emails. If I don't hear from you by Monday, the prize will be redrawn. Thank you.